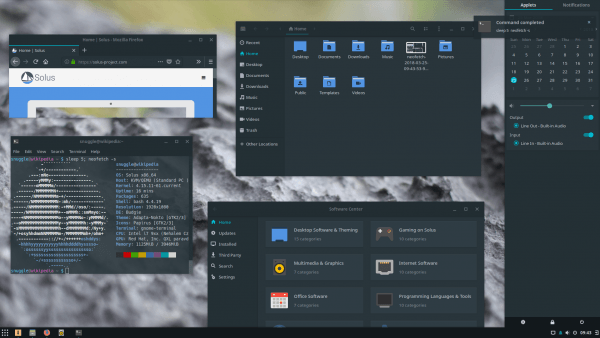 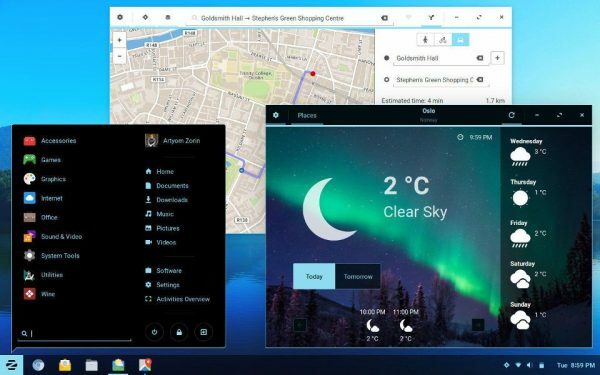 If you have any more information about Zorin OS please leave a comment or Contact Us. 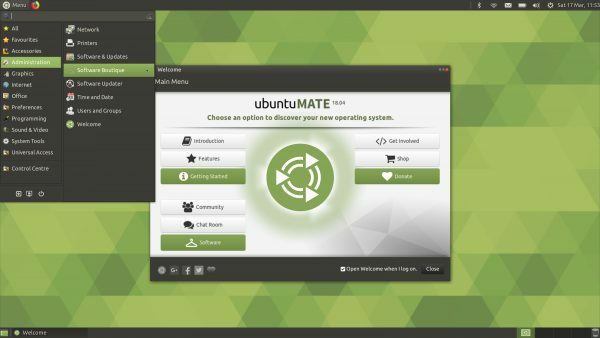 If you have any more information about Ubuntu MATE please leave a comment or Contact Us. 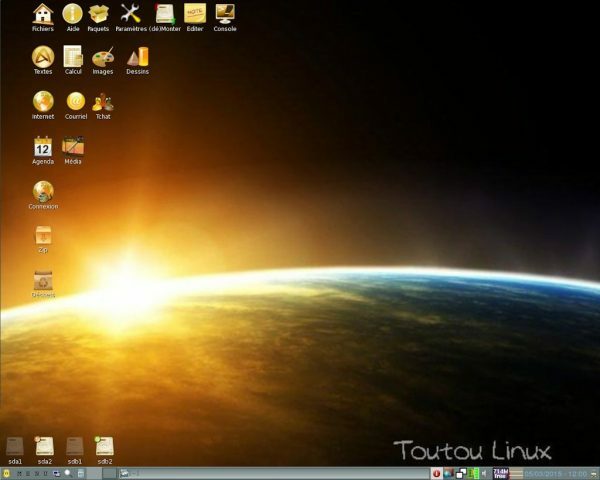 If you have any more information about Toutou Linux please leave a comment or Contact Us. 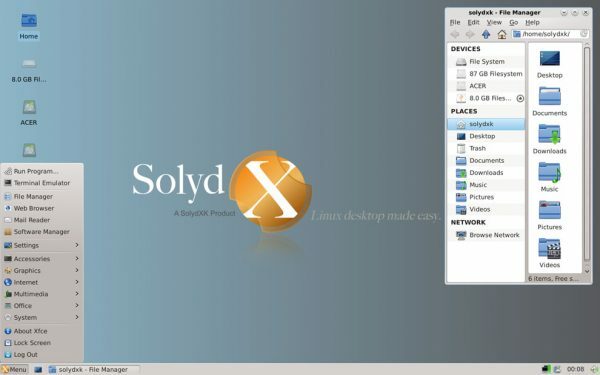 If you have any more information about SolydXK please leave a comment or Contact Us. 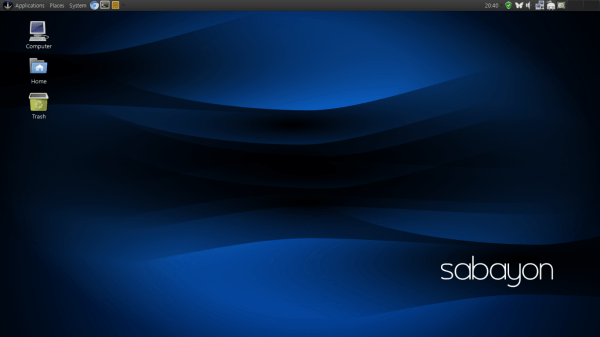 If you have any more information about Sabayon please leave a comment or Contact Us. 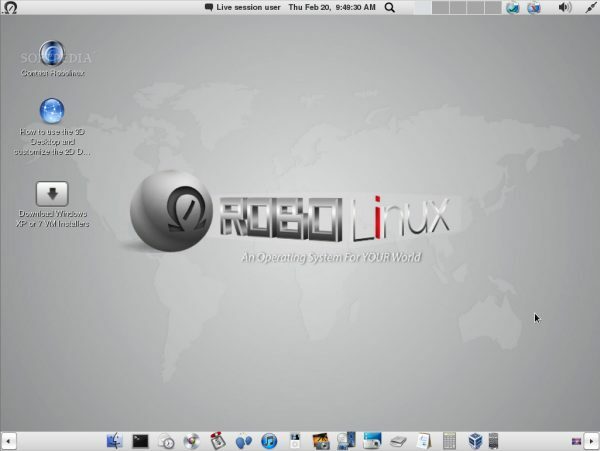 If you have any more information about Robolinux please leave a comment or Contact Us. 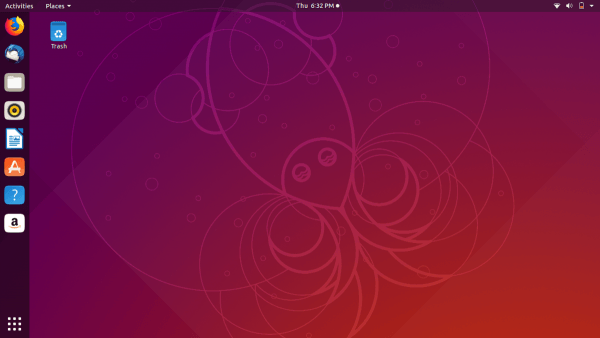 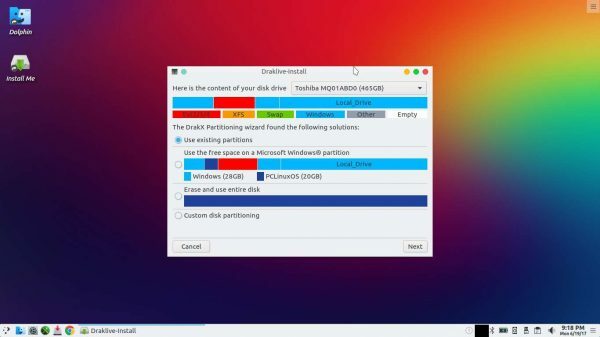 If you have any more information about Rebellin Linux please leave a comment or Contact Us.